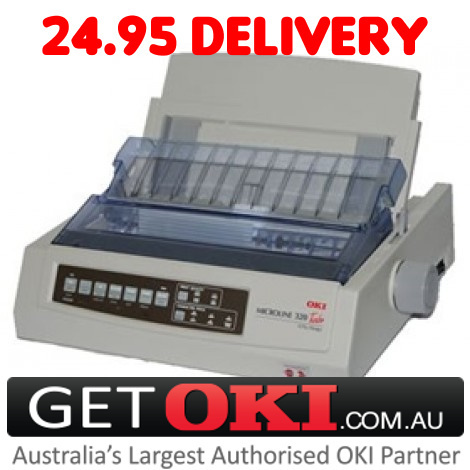 The OKI ML321tn offers quality, performance and reliability to service all of your everyday office forms printing. 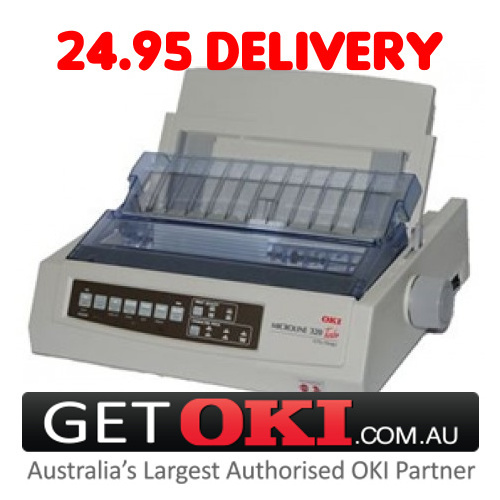 Flexible paper handling and fast print speeds with network connection make these printers ideal for the office. Designed for high volume mono printing and low to medium volume colour printing with all media types such as envelopes, letterheads and banners.